Stay the incredible way with Armonia Di Grande. With breathtaking views of the serene valleys, this private luxury villa in Kotagiri, Ooty is utopia for anyone looking for a venue to dwell in. 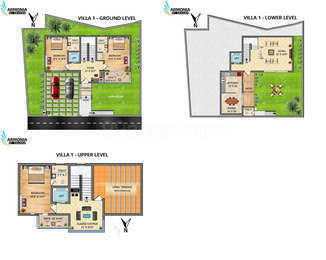 Built by Jaisukh Properties, the property provides 3BHK villas. It is greatly worked out and every detail has been equally taken care of. 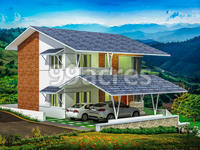 A World Class Luxury Villas project nestled on a well-chosen lush green hill view location situated close to Kotagiri ? Ooty Highways, Nilgiris. The quiet grace of hills and valleys of Armonia Di Grande is in perfect harmony with the surrounding natural beauty and the magical melody of natural stream flow, providing a spacious celebrity lifestyle villas to a select 7 families. Armonia Di Grande presents a superb example of climatically suitable terrain architecture, synthesizing the use of traditional and contemporary technology. A result of years of research into structural and architectural traditions, it is equipped with every modern facility while working closely with cherished cultural traditions. Premium materials and precise measurements have set a new standard in luxury, combining utility with elegance and comfort with style, complementing living at its best. 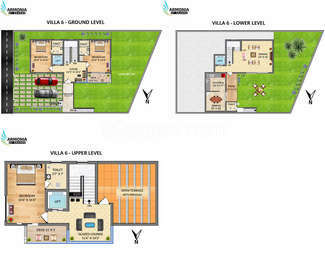 Expressing a joyful and intimate spaciousness, Armonia Di Grande represents the finest in luxurious living accomplished to astonishing effect.It also serves as a prestigious Corporate Guest house. 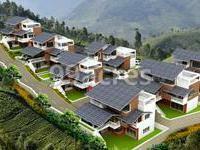 What is the project location?The project is located at Kotagiri, Ooty. What is tentative possession date of Armonia Di Grande?The project is expected to be delivered by Jan 2020. 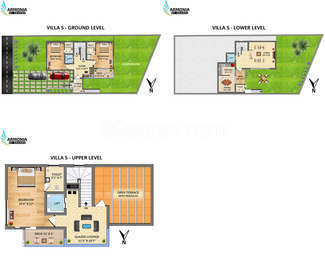 How many units are there in Armonia Di Grande?There are 7 units available in the project. Does Armonia Di Grande have lawn tennis? The project doesn't have lawn tennis. Is there a club house in Armonia Di Grande? Yes the project has a Club House. Headquartered in Coimbatore, Tamil Nadu, Jaisukh Properties is a vision of Rtn S Govarrdhangiri, who with his years of experience had created a patronage of thousands of satisfied customers throughout the world. The company is well known for its high level of commitment towards its sound business ethics, quality service, personal relationship and futuristic ideas. 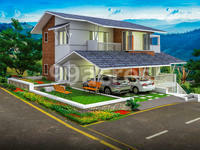 Their landmark project Armonia De Grande in Ooty is a marvelous example of their meticulous work that has been inspired by dream home in symphony with luxury and comfort.